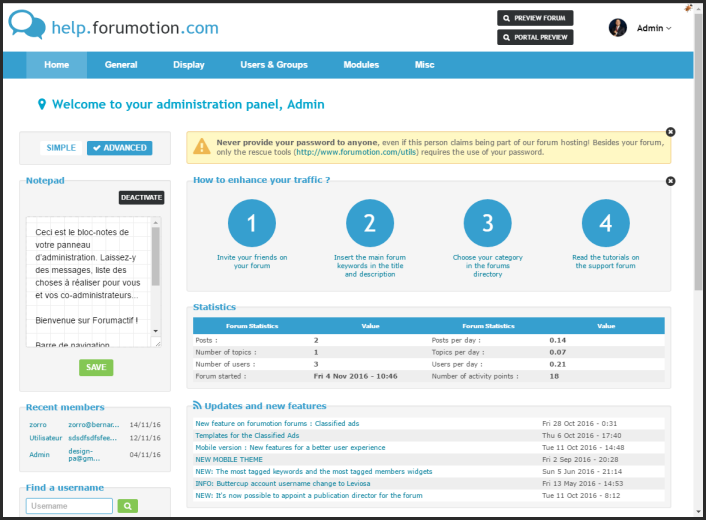 It is with great pleasure that I announce the launch of the V3 of forums Administration Panel. With a modern design, it has for ambition to make your administration experience more pleasant. Note that in order to not disturb your user experience, no element or functionality has changed place. 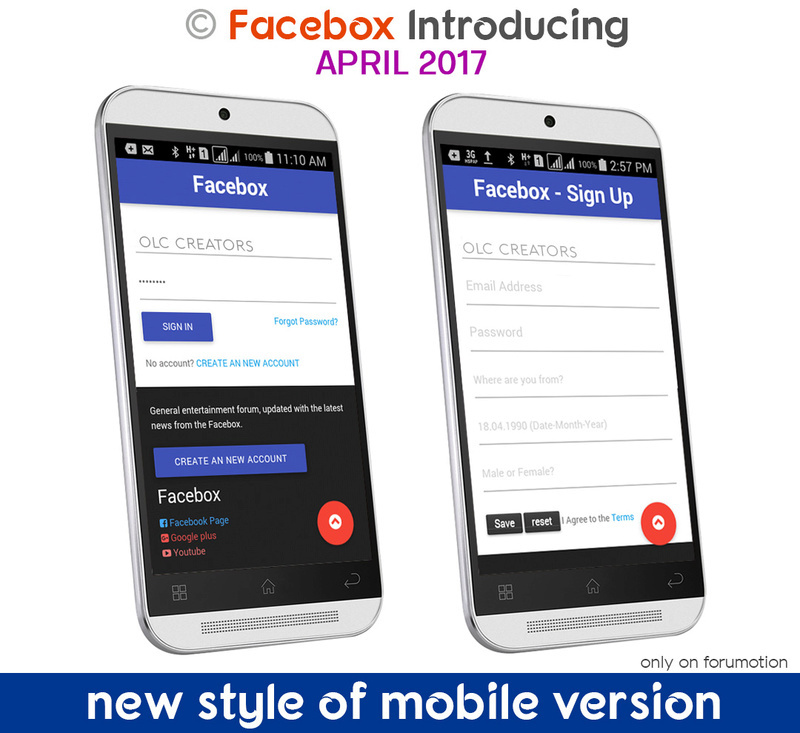 The change is only in the design. 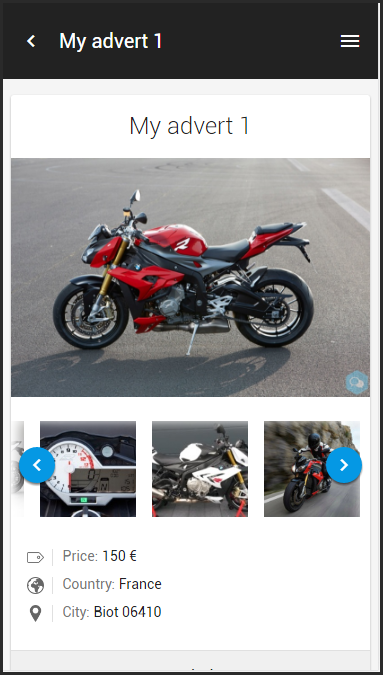 We made some changes to the modern mobile version of our forums to optimize the display of classified ads on smartphones and tablets. 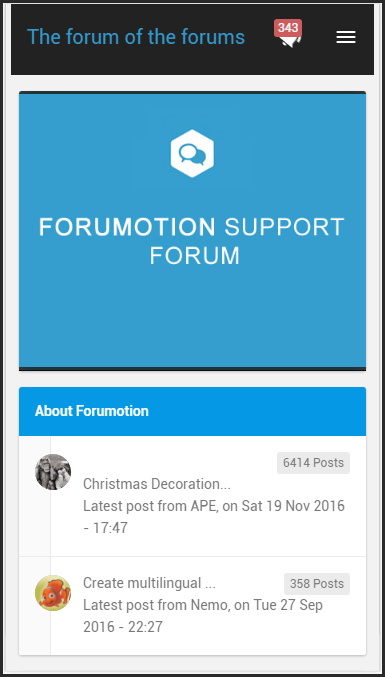 You now have the possibility to add a banner for the modern mobile version of your forum directly from the pics management of of your administration panel without the need for coding knowledge. This banner is displayed only on the forum index. I let you discover for yourself all these new features available now on your Forumotion Forums.